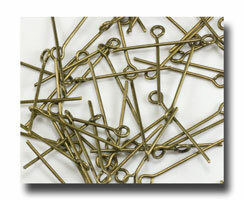 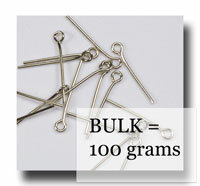 Eyepins to fit 8 to 10 mm beads made of a combination of bronze and iron and then antiqued to give them an aged look to match our ABR series of centres and Crucifixes. 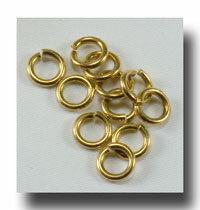 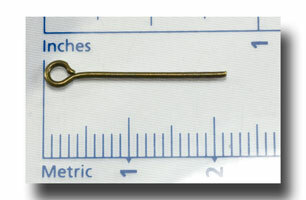 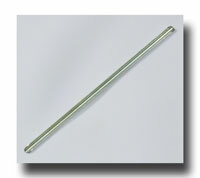 They are harder than the standard gilt eyepins which is really nice and along with that, the eye is a little larger than normal and so will be great for larger holed beads such as wood or metal beads. 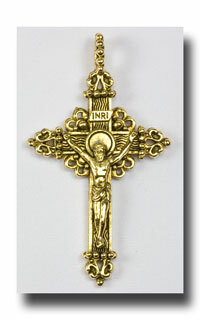 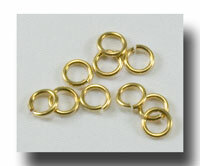 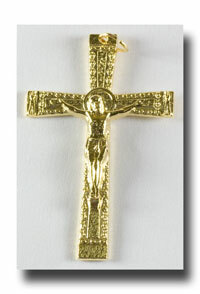 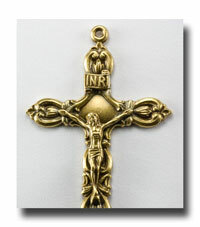 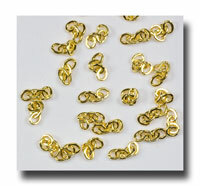 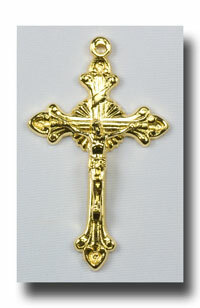 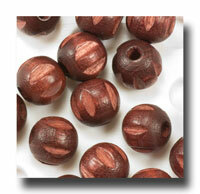 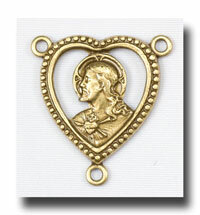 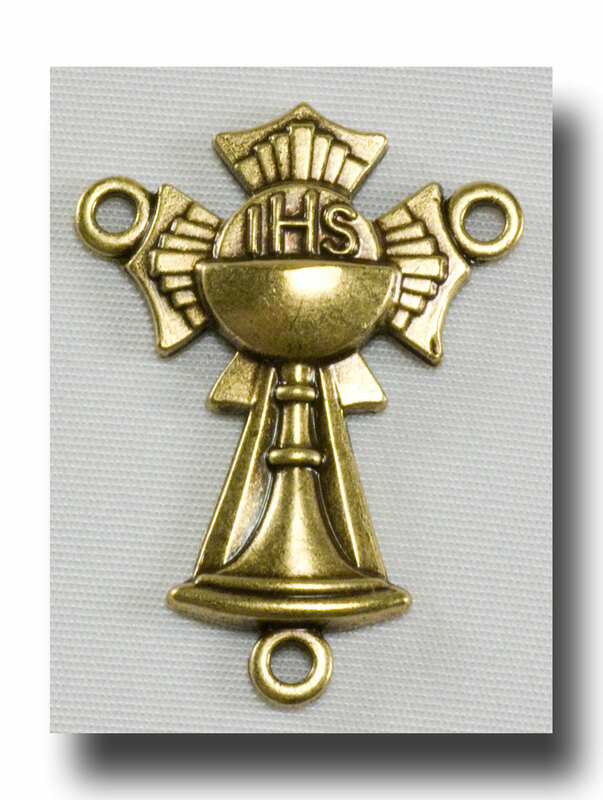 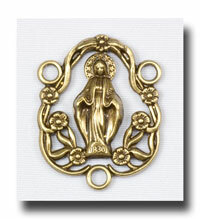 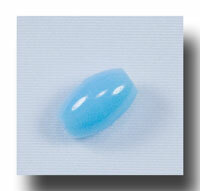 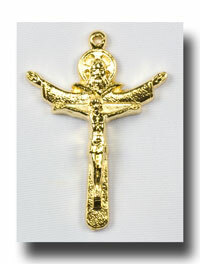 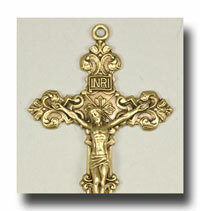 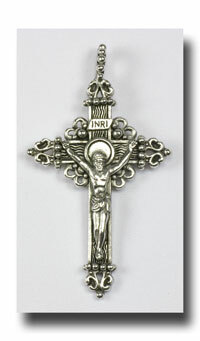 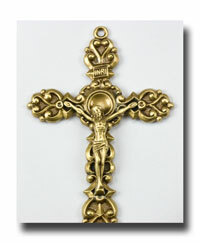 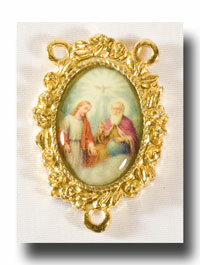 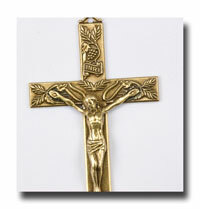 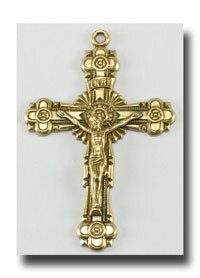 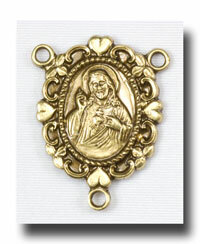 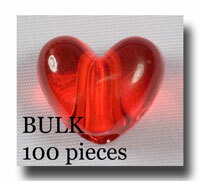 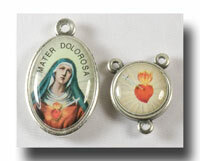 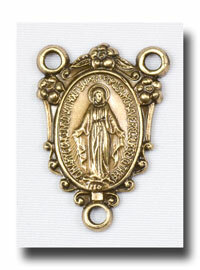 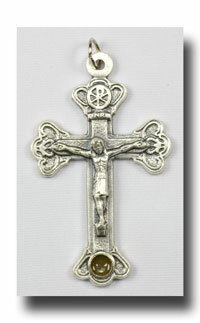 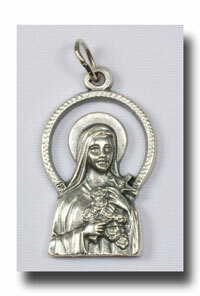 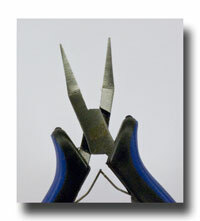 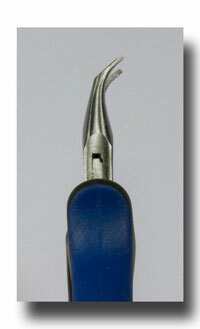 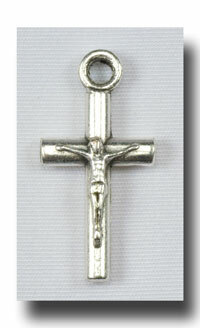 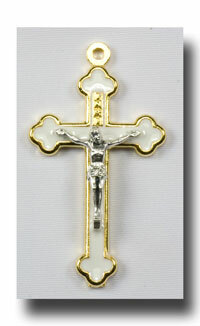 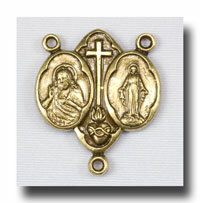 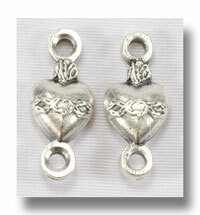 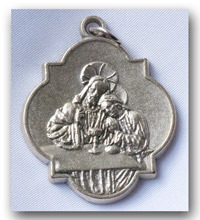 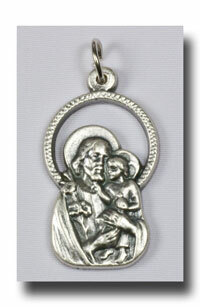 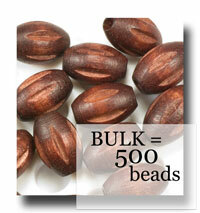 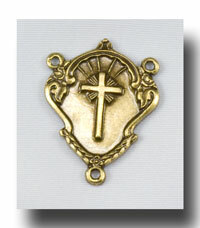 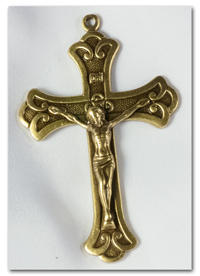 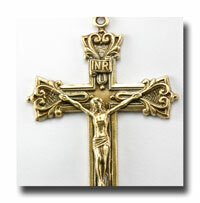 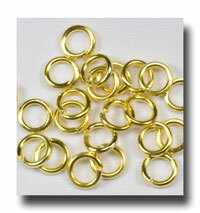 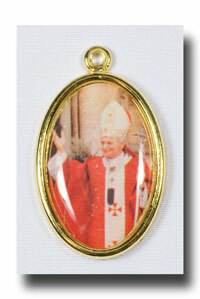 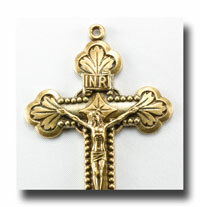 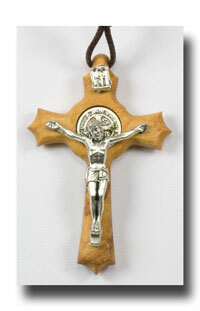 Priced per 100 gram package which will make approximately 18 rosaries.